A new scheme is offering young powered two wheeler riders across the east of England the chance to take an enhanced CBT free-of-charge. The scheme, which is approved by the DVSA, has been developed Road Safety Analysis and Driving Research in partnership with Highways England. It is available to young riders in Bedfordshire, Cambridgeshire, Essex, Norfolk and Suffolk. 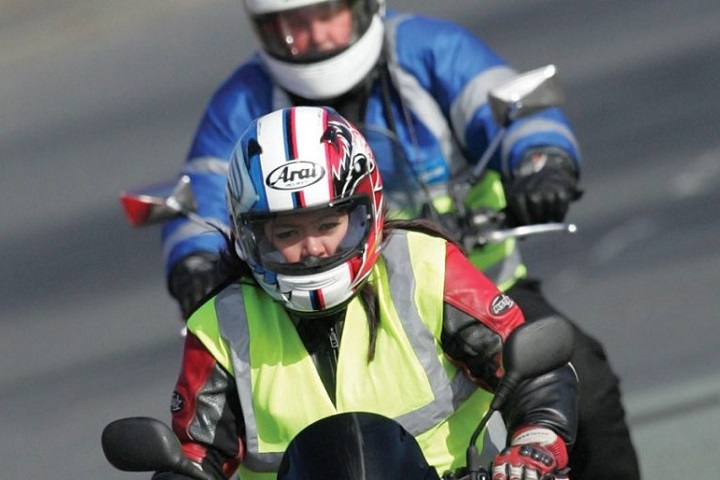 CBT is a training course learner riders must complete before taking to the road. The training is designed to ensure riders are safe while they practice for their full moped or motorcycle test. Under the Ridefree scheme, young riders will be spared the cost of the training – in return for contributing to the research project. It certainly needs something. Like at least some 20 hours or more of tuition to help make motorcyclists and scooter riders safer on our roads. Training progressively from urban environment to rural roads and then maybe some riding in the darker periods.